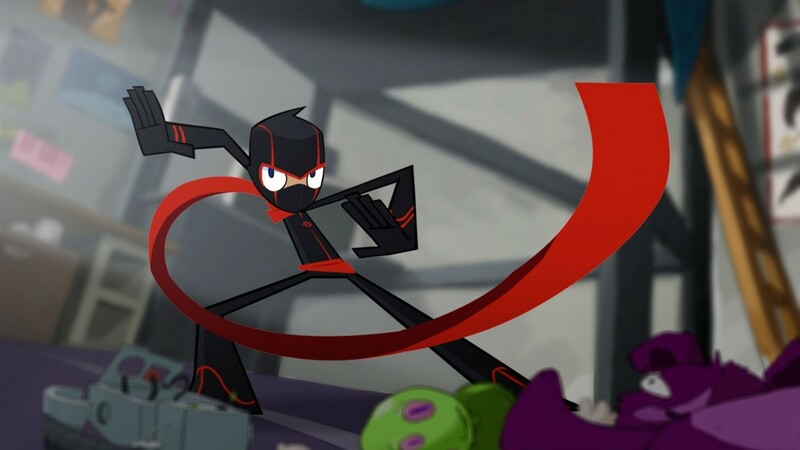 We recently had the stars of Randy Cunningham: 9th Grade Ninja take-over a show on Fun Kids. Now Ben and Andy have been learning how to do actual ninja moves thanks to Olympic silver medallist Gemma Gibbons! Gemma has been teaching at a special Ninja Training Academy at Christ Church Primary School in London. It’s all part of Disney XD’s Aim High Initiative. The scheme gives you the chance to meet your heroes and inspire you to be the best that you can be! Has Gemma inspired you to take up a martial art? I would love to be in Gemma’s class and learn some cool ninja moves !